Today I was cooking dinner for my mom and voila -- the greatest -- I dragged out the Dutch oven. My mom has a Dutch oven! I located it last week. It was on a shelf under the table. Instinctively I opened a drawer nearby and there was the lid. Whenever I have a cast-iron Dutch oven on the stove I feel so much better. I put the pot on the stove and just looked at it for a minute, feeling happy. Then I chopped up an onion. And I was in business! My mother said: "It feels so good to have someone cooking in the kitchen." Meaning, someone who was not her. I made my mom a pork roast in that Dutch oven. It cooked atop shredded Savoy cabbage with potatoes and cauliflower thrown in after a little while. Then I made stewed apples in an iron skillet. I am never going to have an iron deficiency, that is for sure. Not me, nor any of my kin. The Dutch oven gave off a kind of musty smell as it sat on the flame. I had washed out the inside, although it was very clean, not grungy or anything. The smell came from the bottom of the pot, I think. It meant that the pot had not been used in decades. My mom said it was her mother's Dutch oven. That Dutch oven skipped a generation between my grandmother and me! 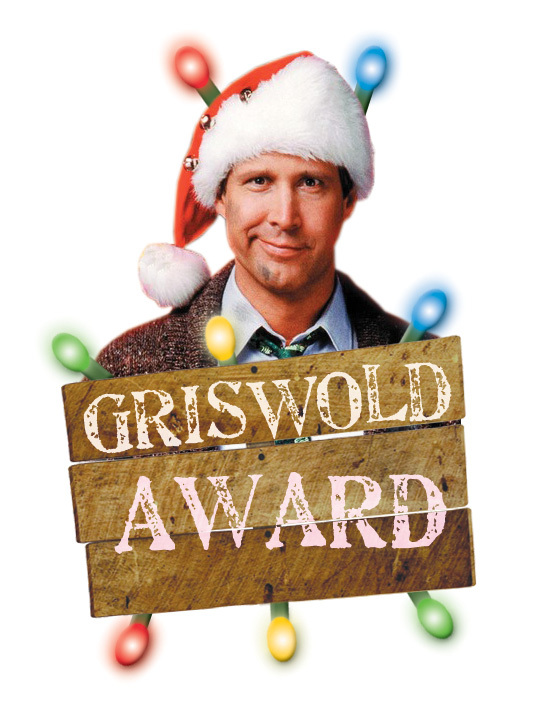 It is a Griswold which, we usually laugh about the name Griswold, thinking about "Christmas Vacation" and "Vegas Vacation." 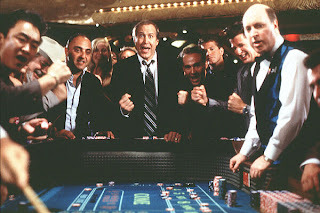 I was just talking about "Vegas Vacation, is why I mention it specifically. It was one of the funniest movies I ever saw. But the truth is that ironworker Griswold, whoever he was, was the Leonard Pennario of cast iron. 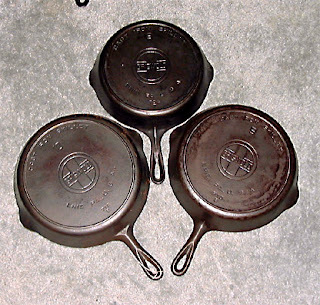 Griswold cast iron is deemed the best in the world. They stopped making it in 1957. It came from Erie, Pa. Here is a selection of Griswold skillets. Here is a Griswold Dutch Oven on eBay for which they are asking $99. You may read about Griswold in this fascinating post on the fascinating Black Iron Blog. Meanwhile here is Pennario playing a famous piece by Debussy called "The Girl With the Cast-Iron Dutch Oven." So what if Debussy actually titled it "The Girl With the Flaxen Hair"? Had he tasted the pork roast I made today, he would have changed his mind.